So a while back I got this crazy Idea that I wanted to travel the US and Canada by taking the lesser traveled roads as possible. So I started planing and researching. What I found out is that the duel sports guys already have done a great job at creating different routes both in the US and Canada. After a bunch of Research I have discovered a duel sport track that was already mapped out from Tennessee to Oregon (TAT; TransAmerican Trail). This route was available on Roll maps and also GPS. I decided to go the GPS route. 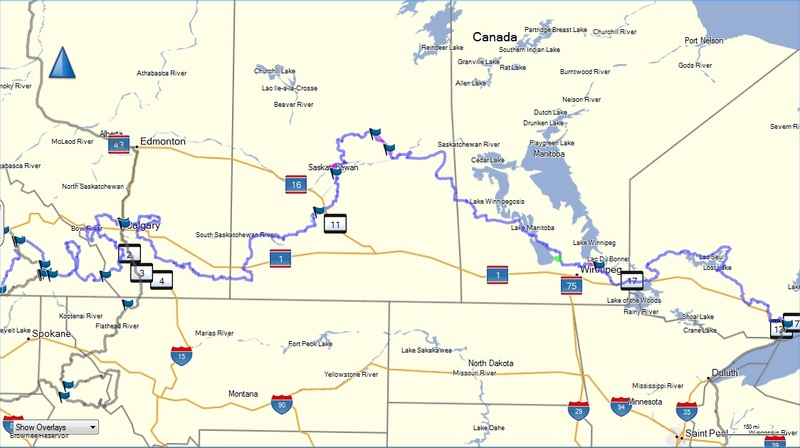 This route cost money but I decided it was well worth it on the time saving of mapping a route across the United States. 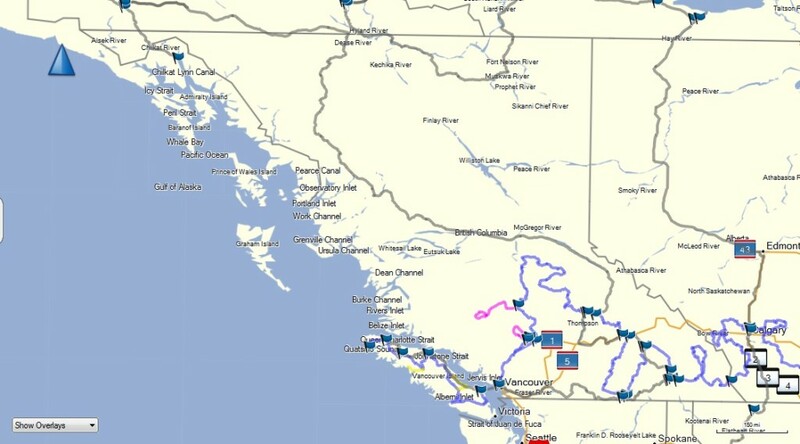 I also discovered a route from Newfoundland, CA to Vancover Island, British Columbia, CA(TCAT – Trans-Canada Adventure Trail) . This route was amazingly free which they kindly emailed over the GPS files for and just asked for a donation. Which I very easily gave. Once you see the detail of this route vs the TAT you will understand why. It had gas stations, hotels, camp sites and everything you needed. With multiple routes depending on difficulty. Nicely provided by the kindness of the northern people. No surprise here an American sells there routes while a Canadian gives it away for free. After getting these two main routes I had to decide what areas I wanted to modify. Not wanting to modify either of these routes too much I started looking around finding out what national and state parks I wanted to visit. After compiling a list and putting these onto the map I was able to figure out which one’s where feasible. 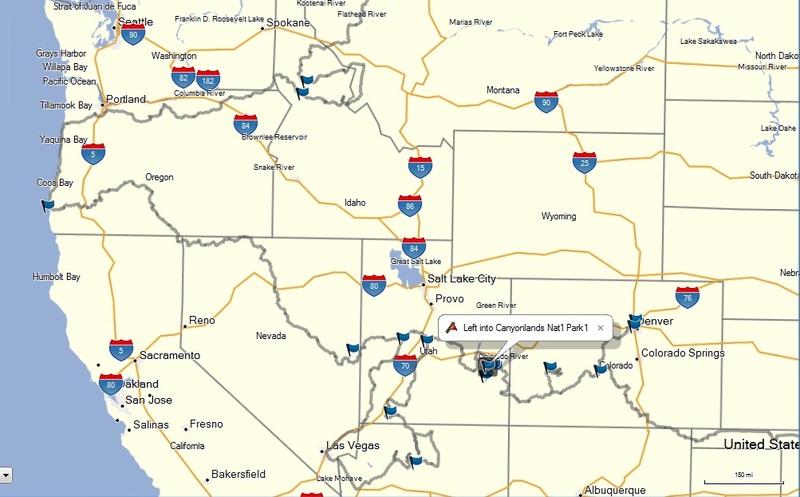 I then figured out what routes would be best to reach these state parks without skipping out on too much of the original route and not trying to take the same road more then once. 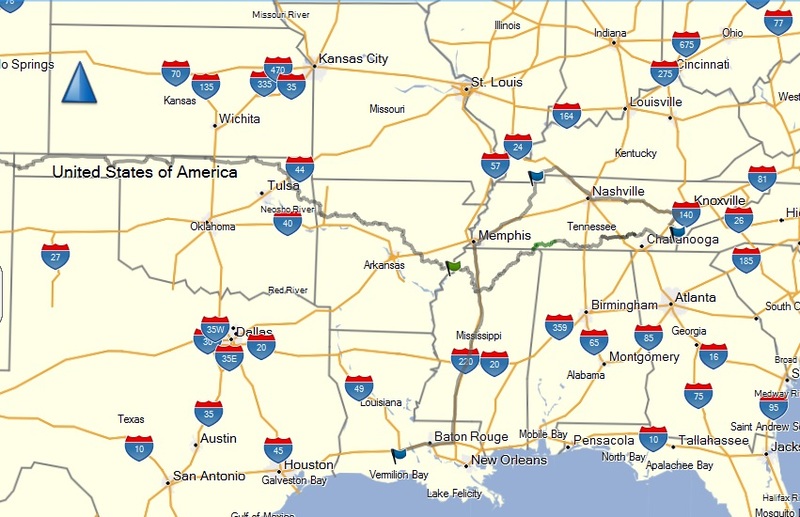 Also as you may have figured out both of the two major routes are from the East Coast to the West Coast. To compensate for this I decided to travel from Tennessee to Oregon on the TAT like planed. 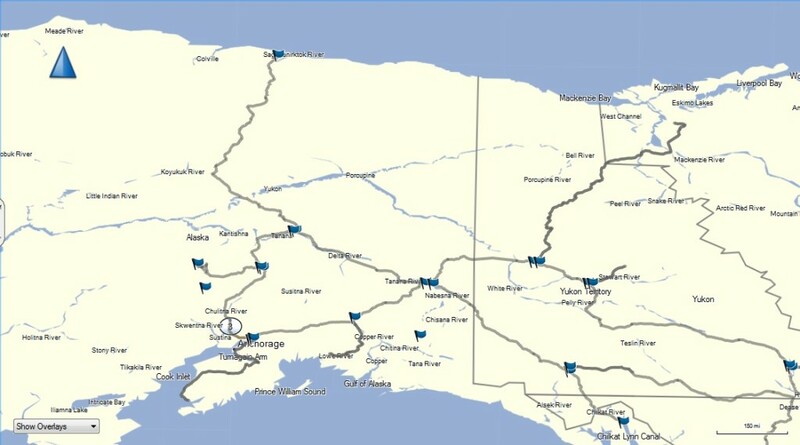 Then from there I would travel up the Calgary, Alberta Canada which is in the start of the last leg of the TCAT. Jump on the TCAT there and head west to Vancouver Island. 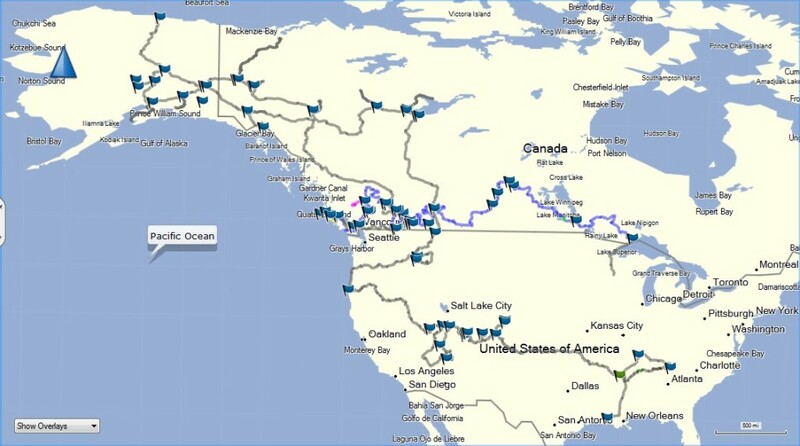 After this I figured out a route that goes up to and around Alaska Then through the Yukon & the Northwest Territories. After this I head south back to Calgary and from here I head east on the TCAT to Ontario, Canada which I will head south into Minnesota and Wisconsin where my trip will end. First version of Overall Map. So this is where the trip starts, it’s the overal map of the eastern part of the United States. This is the Western Part of the United States portion. This is the Western Portion of the Canada trip. It covers the far west part of the TCAT and the trip to and from Alaska. This is the track around Alaska and the Yukon of Canada. You can see the track will reach the furthest northern point of the USA and Canada that you can drive to on a road. This is the Eastern Canada portion of the map. This is where I start heading towards Wisconsin where the trip comes to an end. Please feel free to donate. This will help me eat warm meals and and travel even further.